Don’t throw out your climate science books just yet, folks. 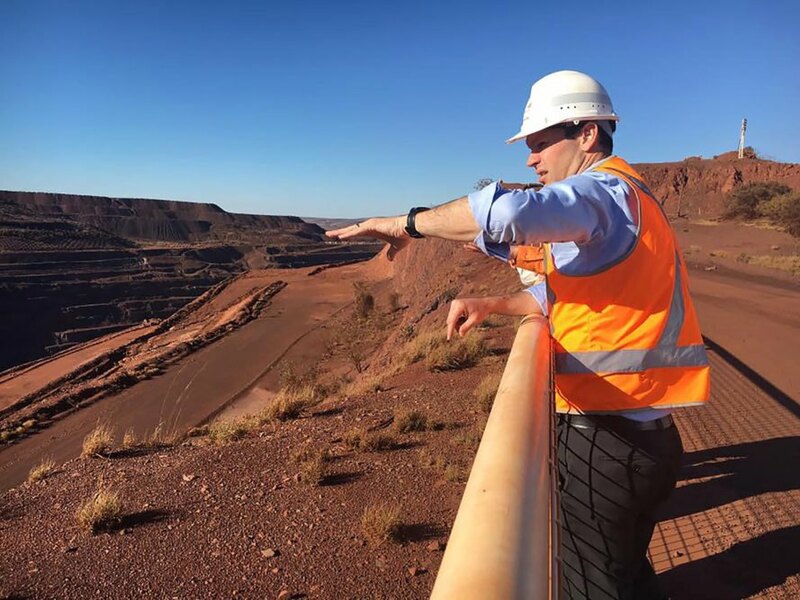 Australian resources minister Matt Canavan recently said burning a certain kind of coal could help the country slash its overall carbon emissions. He commissioned a study conducted by the Department of Industry, Innovation, and Science that reportedly claimed the country could reduce emissions by 27 percent if they replaced current coal power stations with “ultra-supercritical” coal technology. But experts slammed the findings, saying such technology wouldn’t reduce emissions nearly as much as was claimed. Australia’s goal is to reduce emissions by 28 percent beneath 2005 levels by 2030, so a reduction of 27 percent with the help of new coal technology seemed almost too good to be true. But that’s the figure The Australian reported this week, although now it appears those statistics were inaccurate or misreported. The coal technology would actually only reduce emissions by around 12 percent, according to The Guardian, which also reported electricity sector emissions would need to be cut down to near zero to meet the 2030 target. Canavan said in a statement that the coal “has an important role to play as Australia, and the rest of the world, reduce carbon dioxide emissions.” He also attacked “people who oppose the coal industry for ideological reasons,” and some of those people quickly fired back. Australia Institute economist Rod Campbell said if Australia were to replace old coal stations with ones boasting the new technology, electricity prices would go up, even higher than if renewable energy replaced coal. Australian politician Matt Canavan touted coal to help the country reduce emissions. He pointed to research from the Department of Industry, Innovation, and Science that reportedly stated Australia could reduce emissions if they replaced old coal stations with new technology. Australia's goal is to reduce emissions by 28 percent under 2005 levels by 2030.